Welcome to Corporate College West! 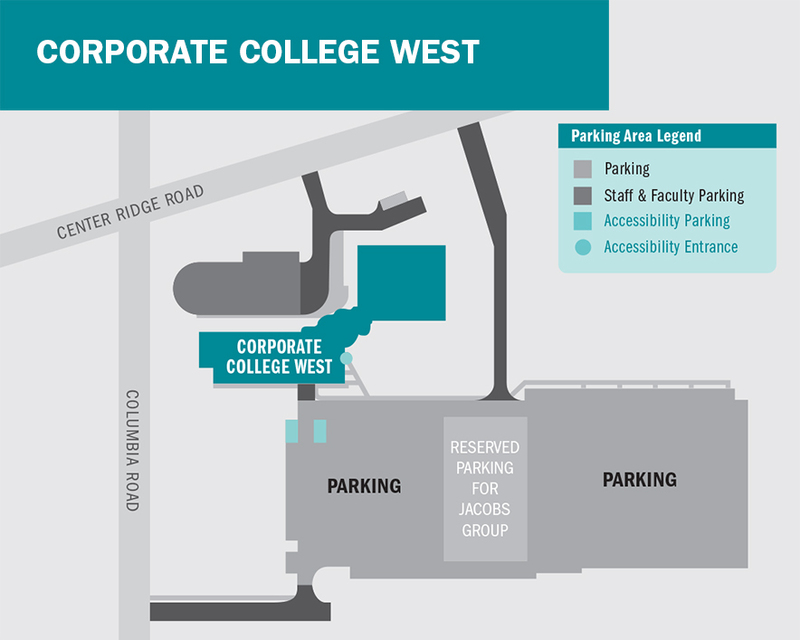 Corporate College West (CCW) offers both credit classes as an extension of the Westshore Campus, as well as corporate training through Corporate College. All student services are available at the CCW building -- enrollment, financial aid, counseling, student support specialist, tutoring in the Learning Cafe, and more! CCW and Westshore Building and Service Hours. Tri-C's campus locations are easily accessible from major roads and highways. Download directions. Ready to take that first step? Make an appointment with a campus recruiter.